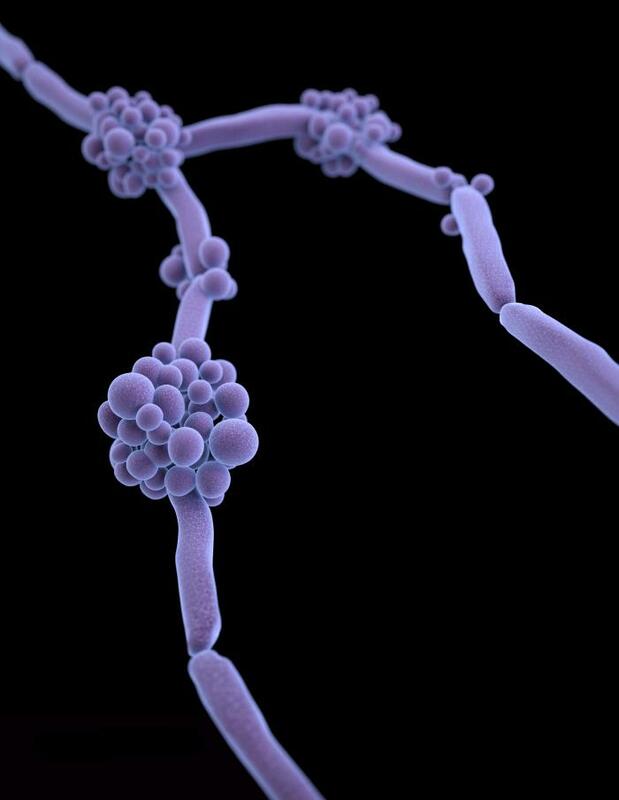 Thirteen cases of Candida auris (C. auris), a serious and sometimes fatal fungal infection that is emerging globally, have been identified in the United States, according to the Centers for Disease Control and Prevention (CDC). Seven of the cases occurred between May 2013 and August 2016 and are described today in CDC’s Morbidity and Mortality Weekly Report (MMWR). The other six cases were identified after the period covered by the report and are still under investigation. Did it even occur to the author to describe the symptoms of this fungal infection? How could you think to leave that out? That is perplexing.